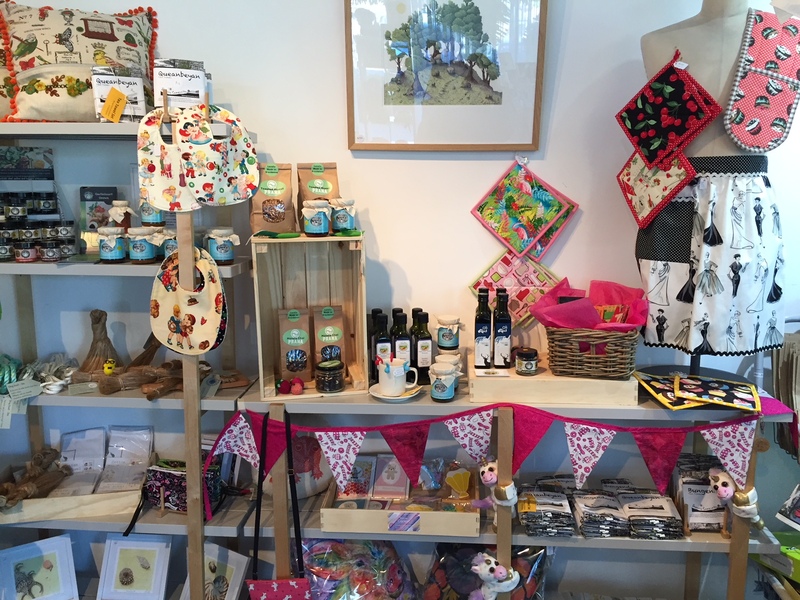 Gifts on Q is an arts shopfront located at The Q, stocking local handmade art works, craft items, glass objects, prints, cards, textile pieces, children’s gifts, jewellery, botanical art, gourmet goods and much, much more. When you need a gift, or just some retail therapy, think Gifts on Q! If you are a local maker or producer who can provide high quality items we would love to hear from you. 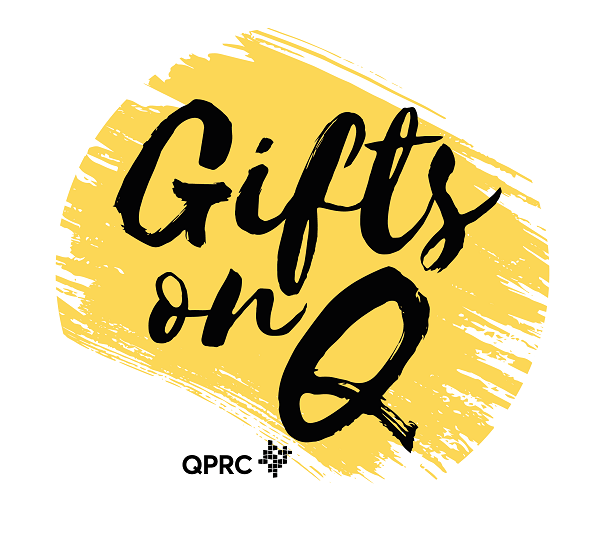 For more information please contact us (02) 6285 6026 or email us at giftsonq@qprc.nsw.gov.au. Open weekdays 10am – 4pm and Saturdays 10am – 2pm.